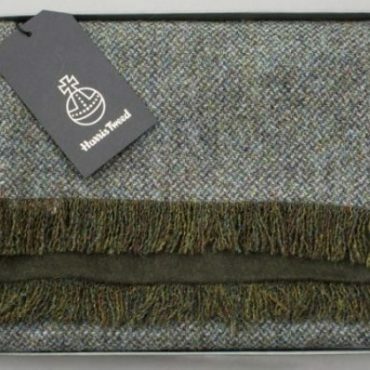 A beautiful Harris Tweed melange of greens, browns and grey in 100% wool, paired with soft plain dark green 100% cashmere on the reverse. 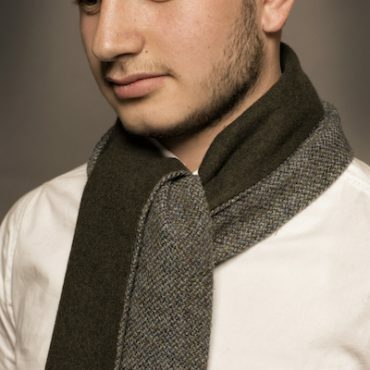 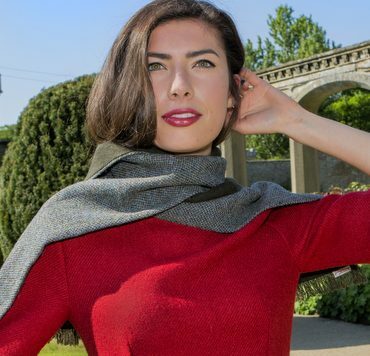 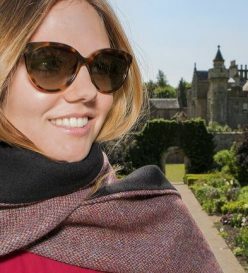 A classic scarf, suitable for men and women. 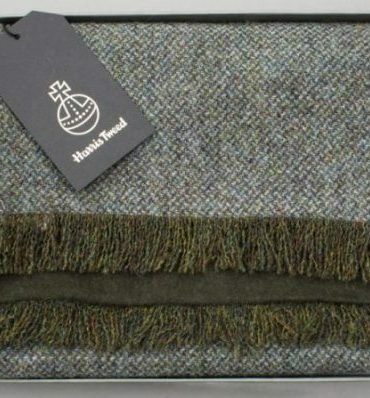 Please use the magnifying glass on the scarf to see the depth of colour in this product. 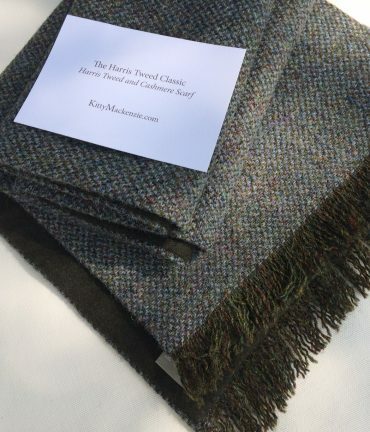 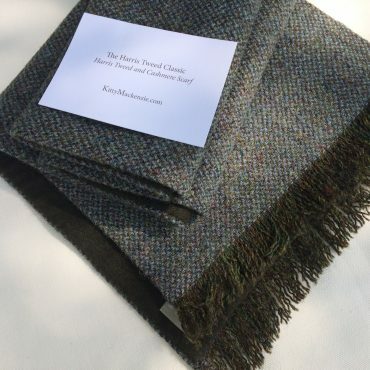 A beautiful mix of warm green, brown and grey Harris Tweed 100% wool, paired with plain dark green 100% cashmere. 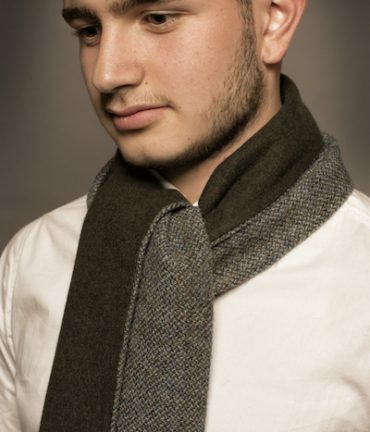 A classic scarf, suitable for men and women.